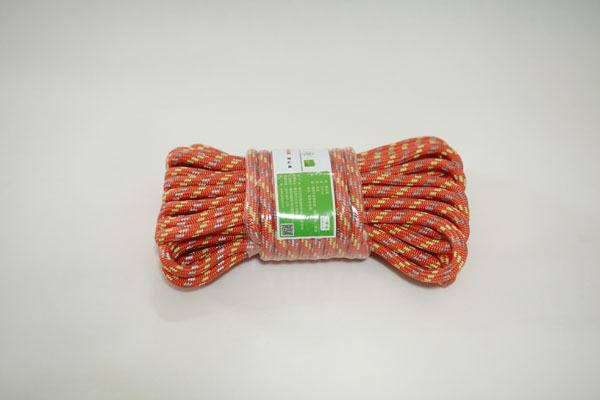 Water rescue ropes:It is easy to grip in slalom kayaking because of the innovation in ropes weaving method.Light and float, the rope body in bright orange or orange light system is given priority to,with functions of reflective and luminous,which is easy to distinguish in danger. 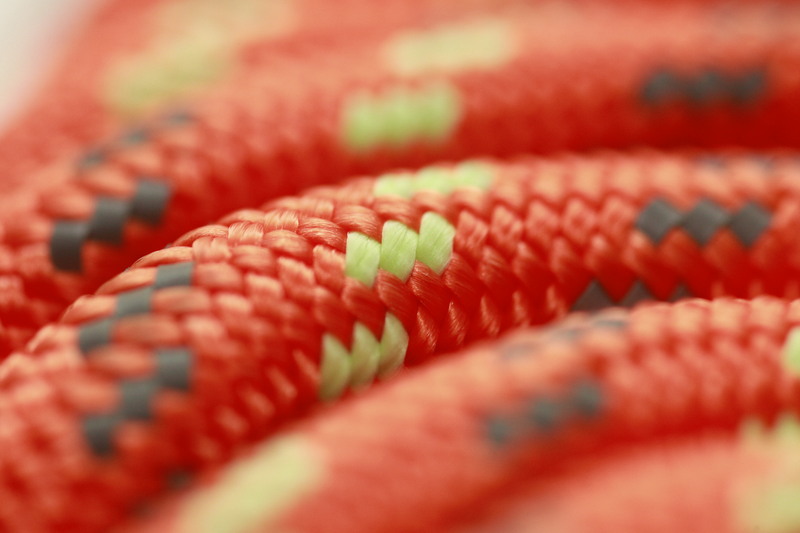 Ropes can be made by polypropylene and UHMWPE,which are high strength、easy distinguish、float through advanced production process. Be widly used in training and rescue in water.